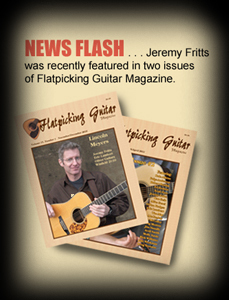 as an important element on the current acoustic music scene. folk, jazz, and even classical idioms is always fresh and inventive. NEWS FLASH! 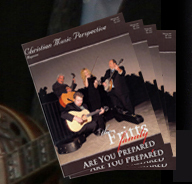 - The Fritts Family on the cover of Christian Music Perspective! 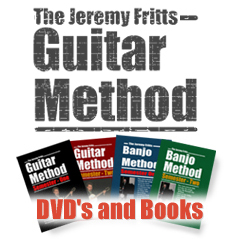 NOW AVAILABLE!-The Jeremy Fritts Guitar Method! 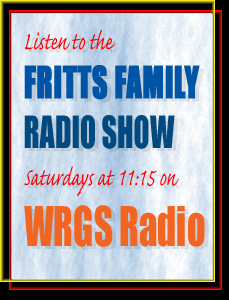 Copyright 2014 The Fritts Family Band. All rights reserved.